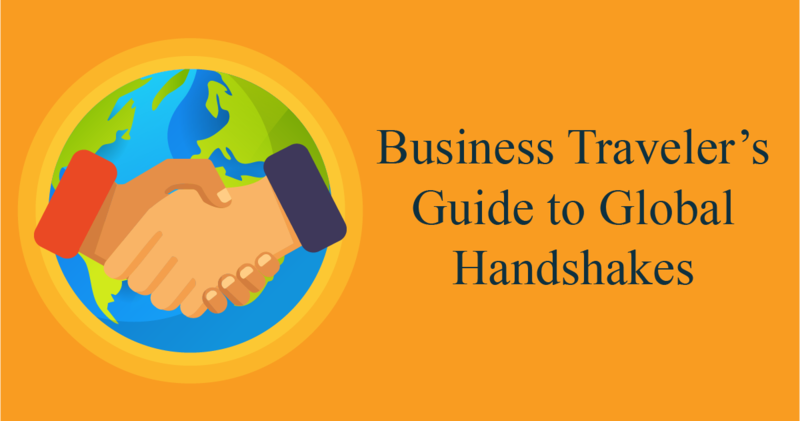 Business Traveler’s Guide to Global Handshakes | Kevin Smith Group Inc. When is the last time you confidently shook hands with someone? If you find yourself wondering if you executed your handshake properly, you are not alone. A survey done by a leading travel magazine indicated over 70% of respondents lacked confidence when performing a handshake. The average person will shake hands 15,000 times throughout their lifetime. And, it is safe to say, corporate travelers are going to be above average when it comes to shaking hands. A handshake can reveal a lot about someone, but how do you know if you are executing it correctly? Our friends at Expedia create this lovely infographic to break down handshake etiquette around the world for business travelers. The right handshake can jump-start the perfect business meeting. The wrong handshake could lead to lost opportunities. Hopefully, today’s guide provided some value for you if you find yourself dealing with companies from other countries.